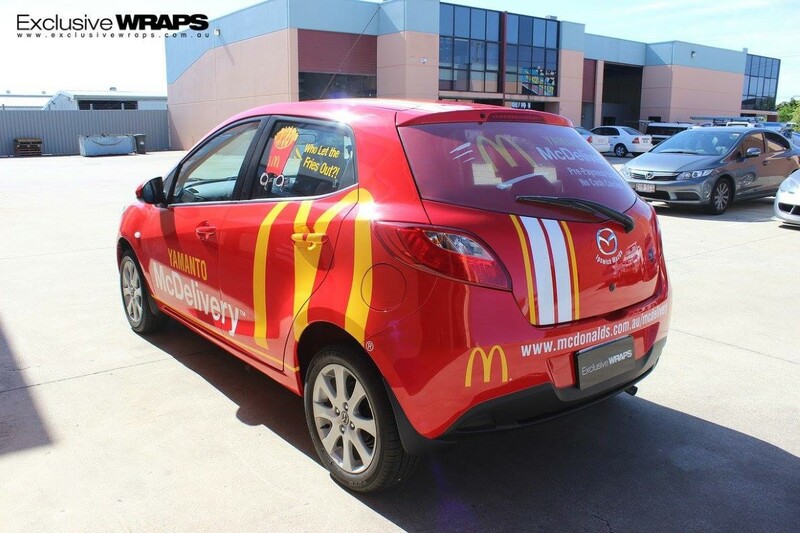 Allow us to help you achieve your branding goals with a high quality vinyl wrap. 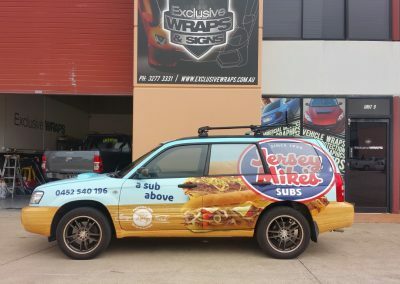 Printed wraps and signage are and computer cut text and graphics are all possible with our state of the art equipment. 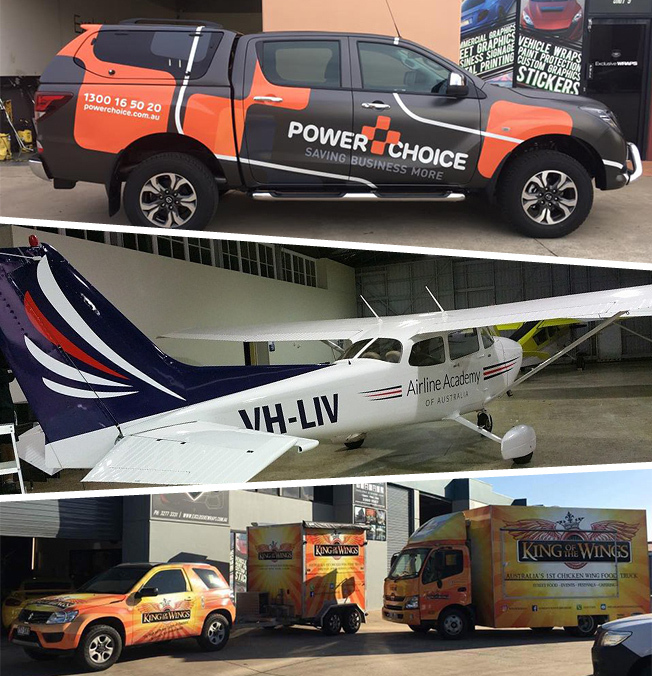 Cars, vans, trucks, buses, boats and yes even planes, we have wrapped them all. 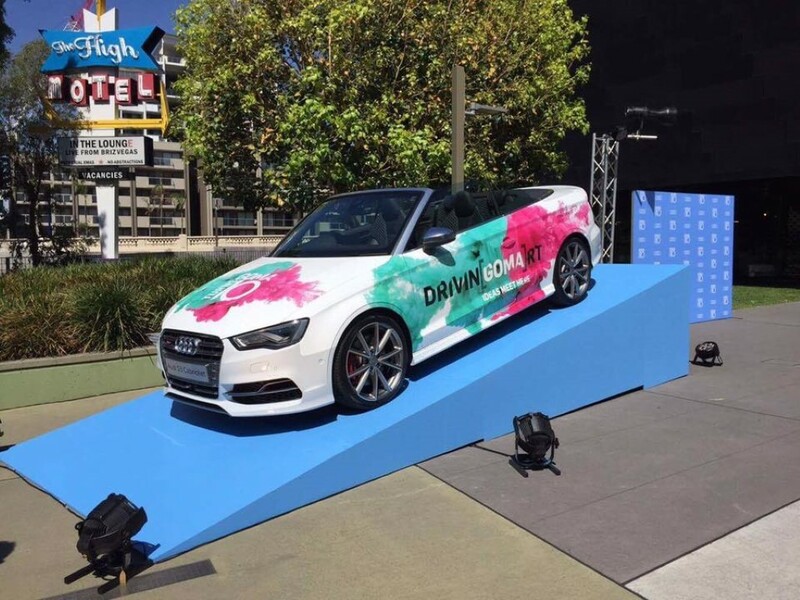 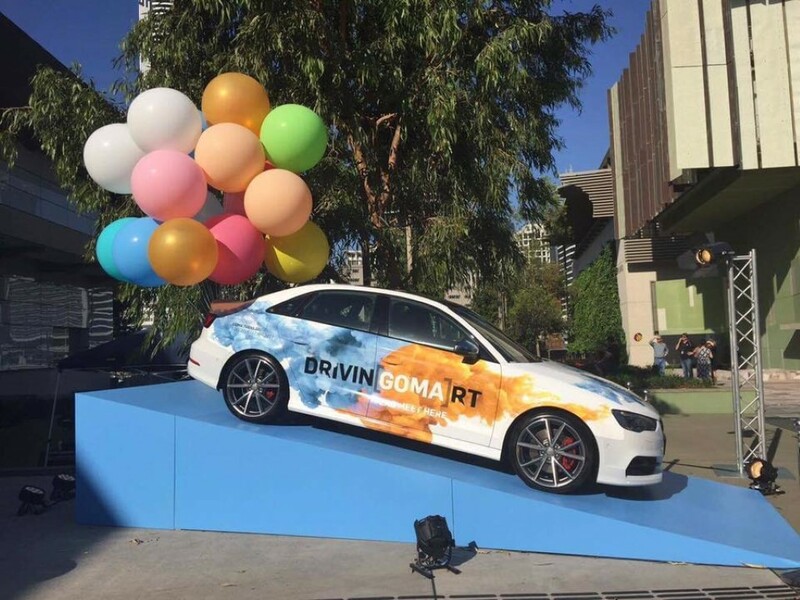 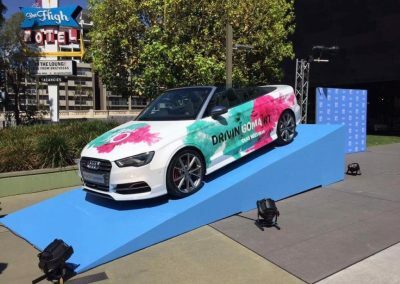 Using the highest quality wrap and signage products available we can create a solution that is sure to satisfy your design needs. 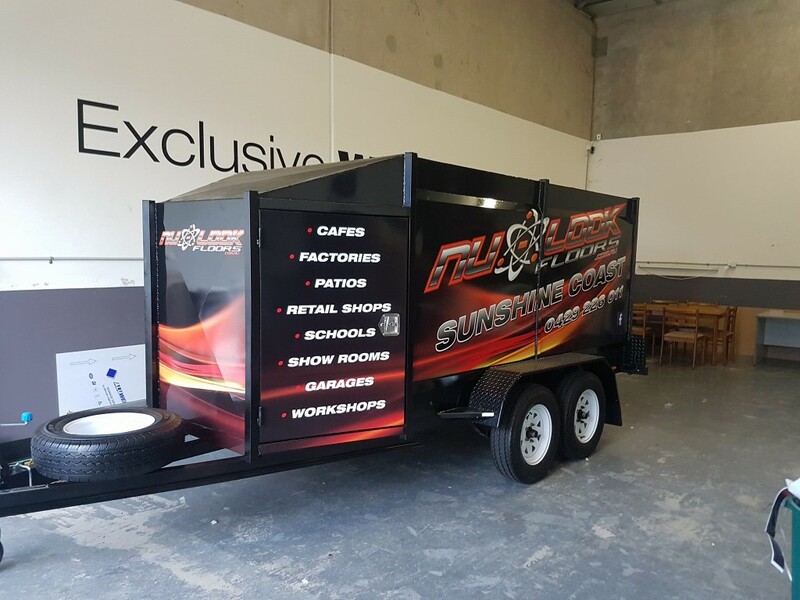 You drive past 1000’s of potential customers everyday, don’t miss out. 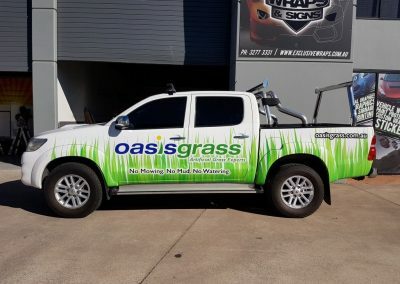 No problem, National coverage? 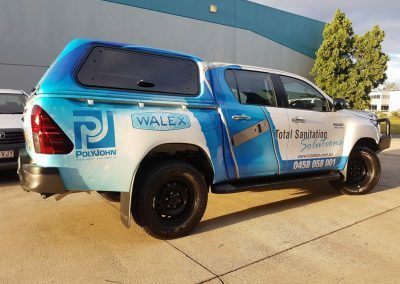 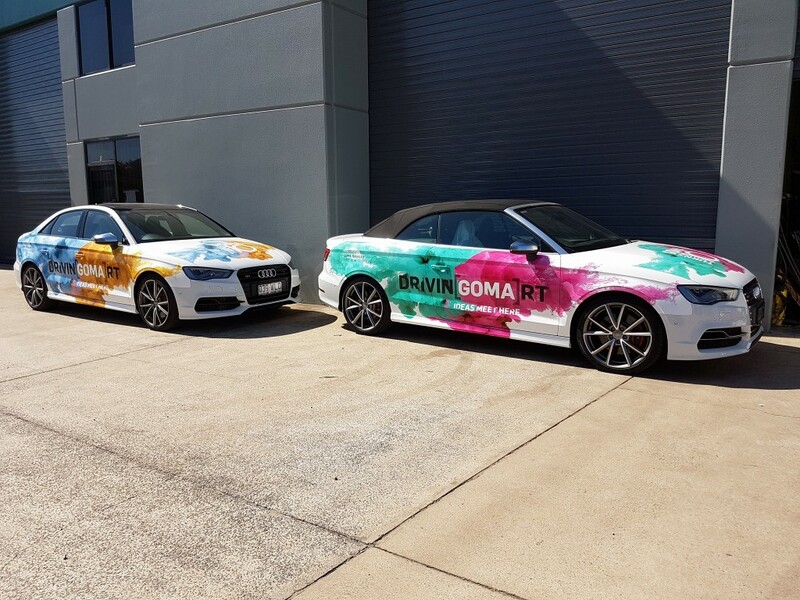 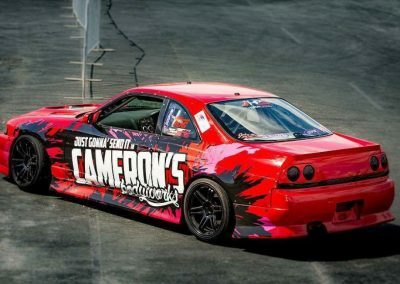 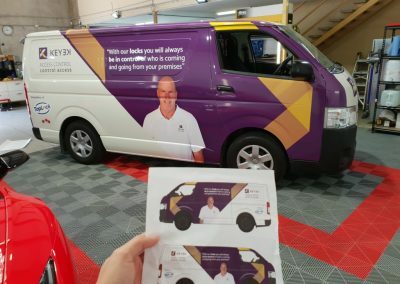 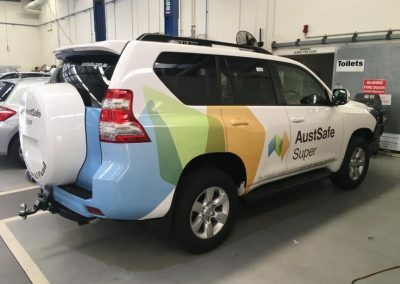 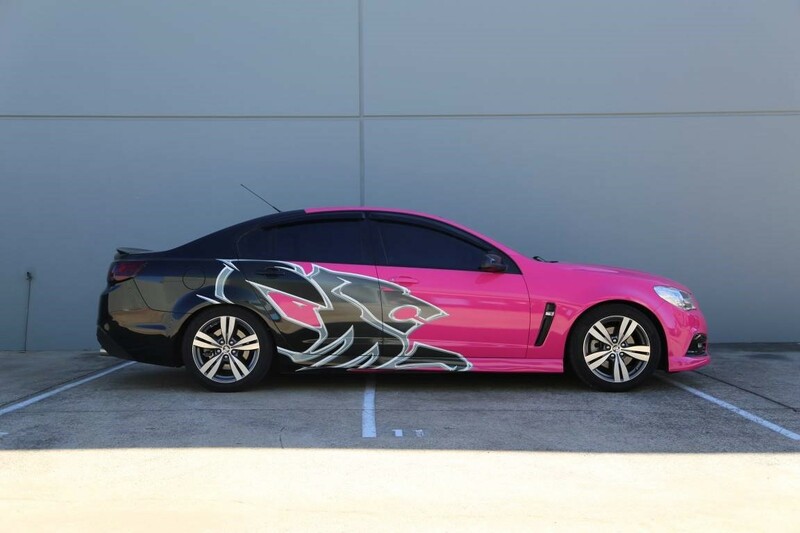 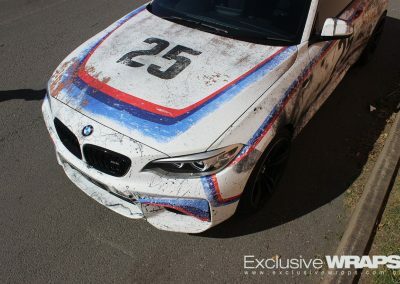 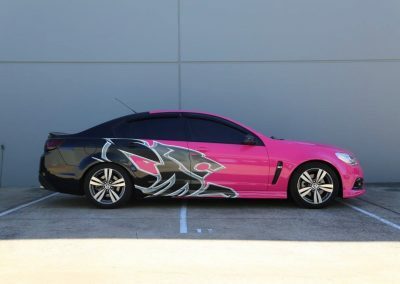 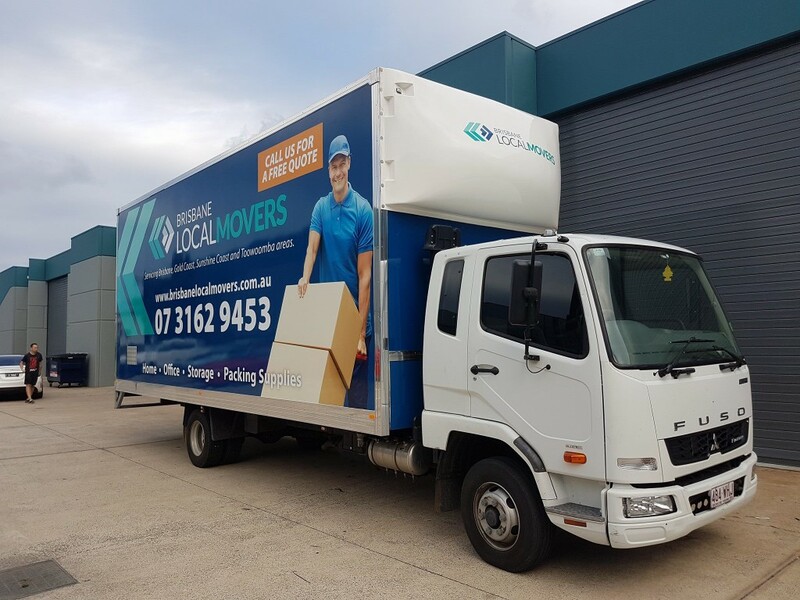 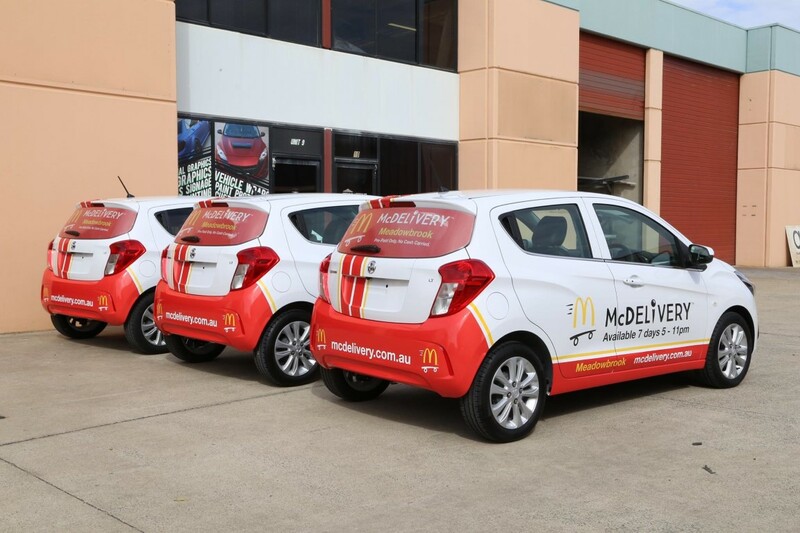 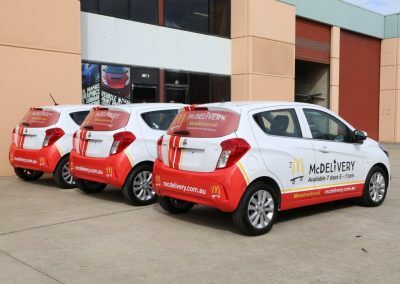 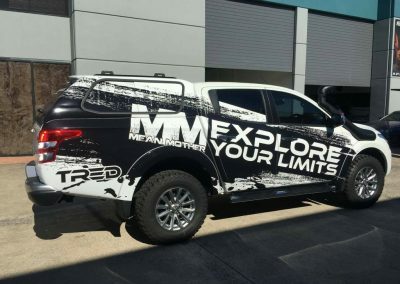 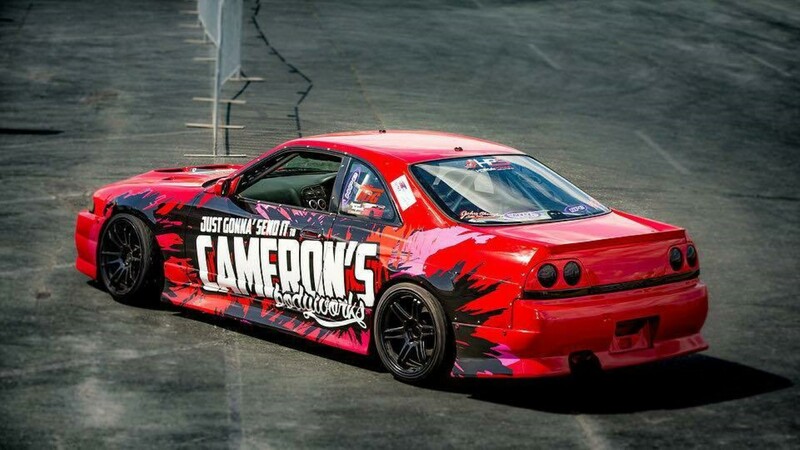 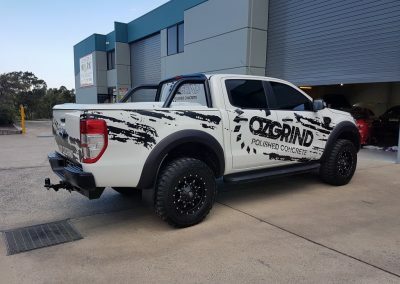 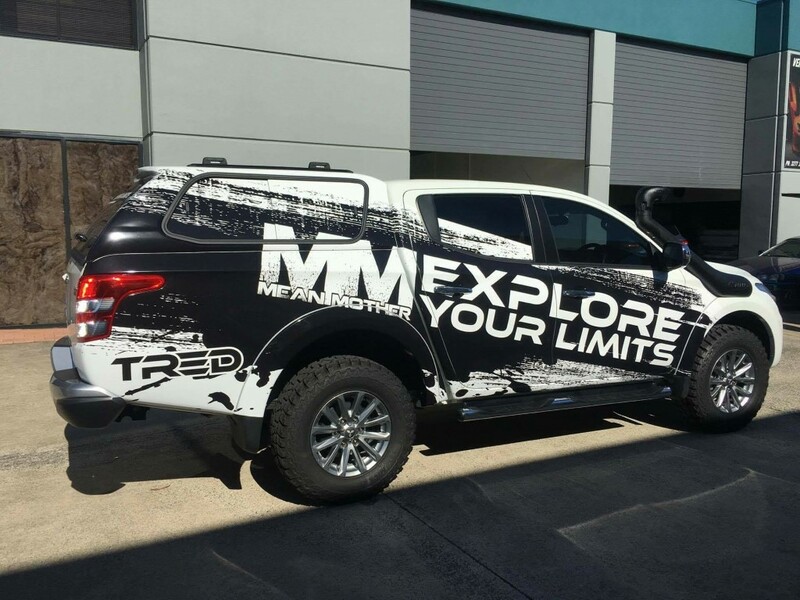 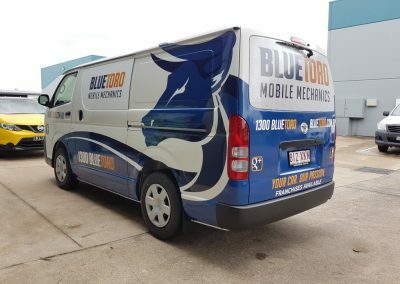 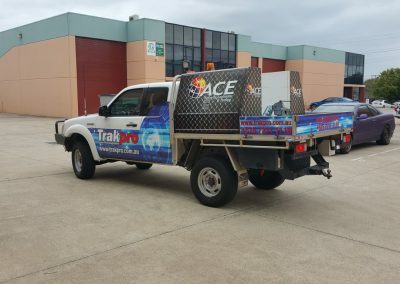 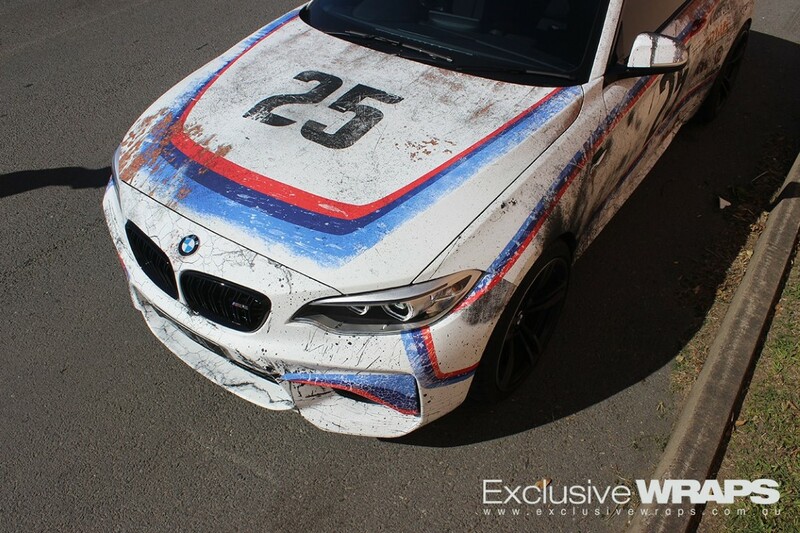 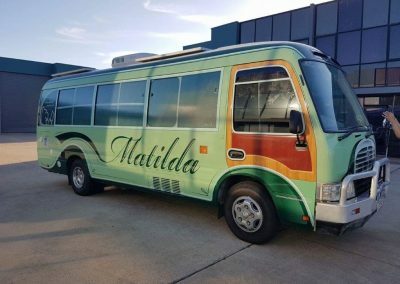 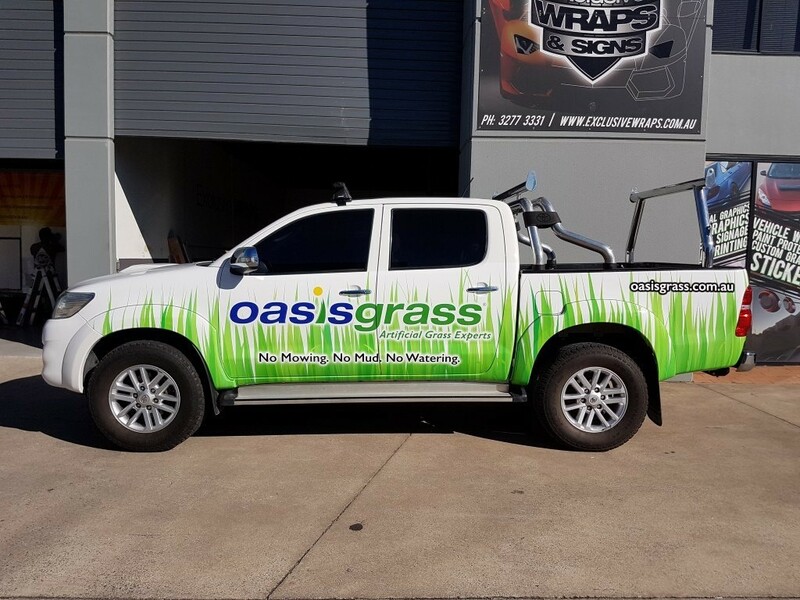 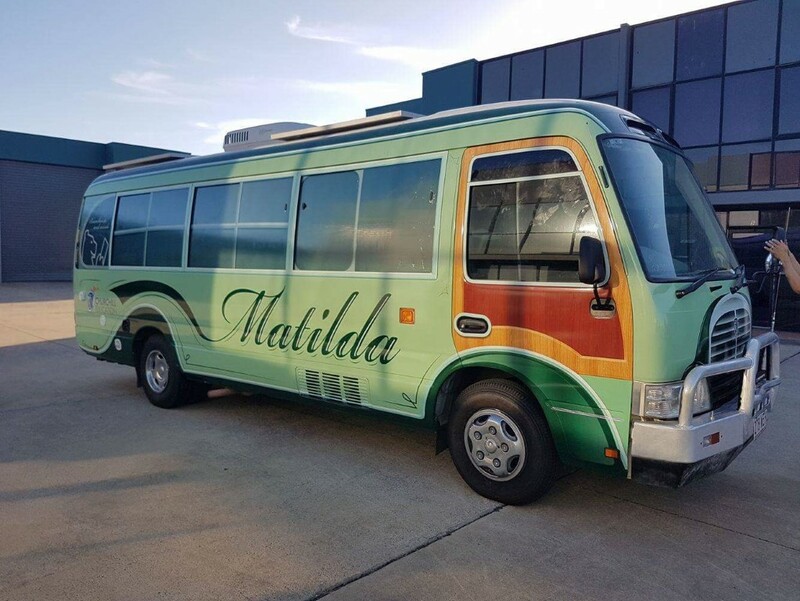 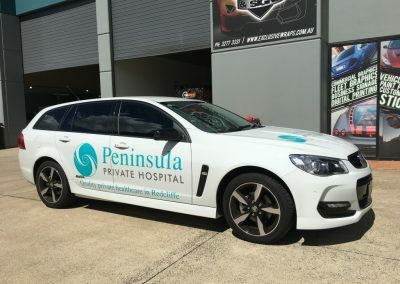 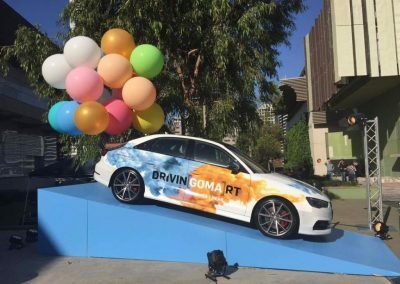 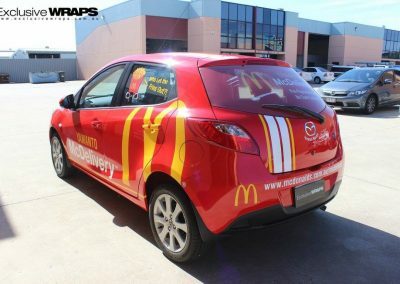 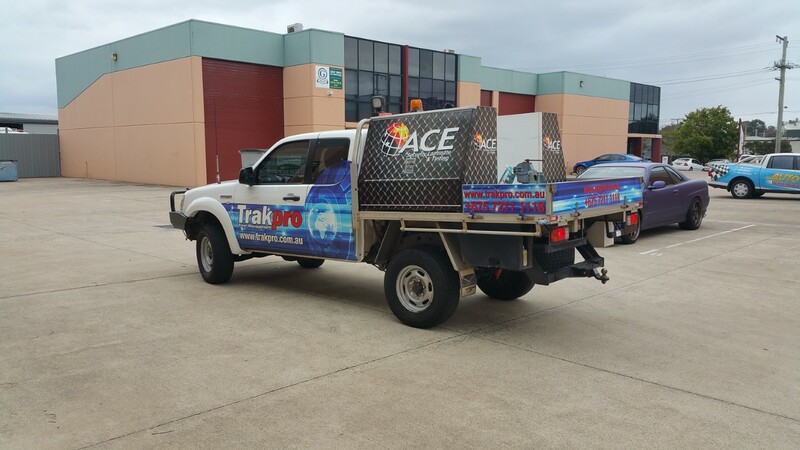 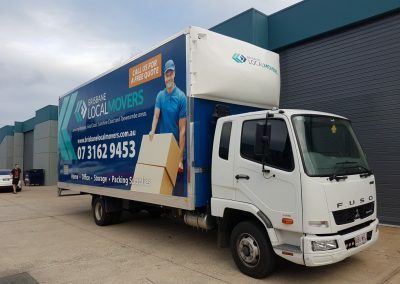 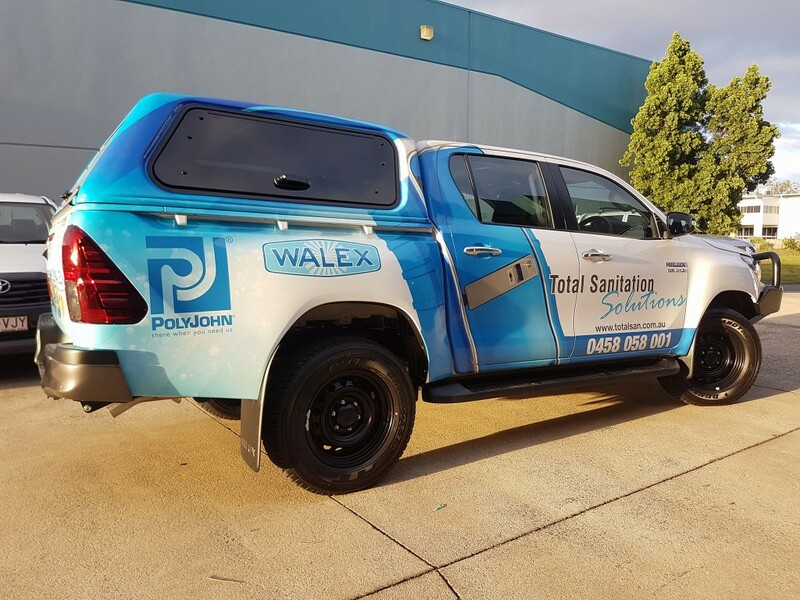 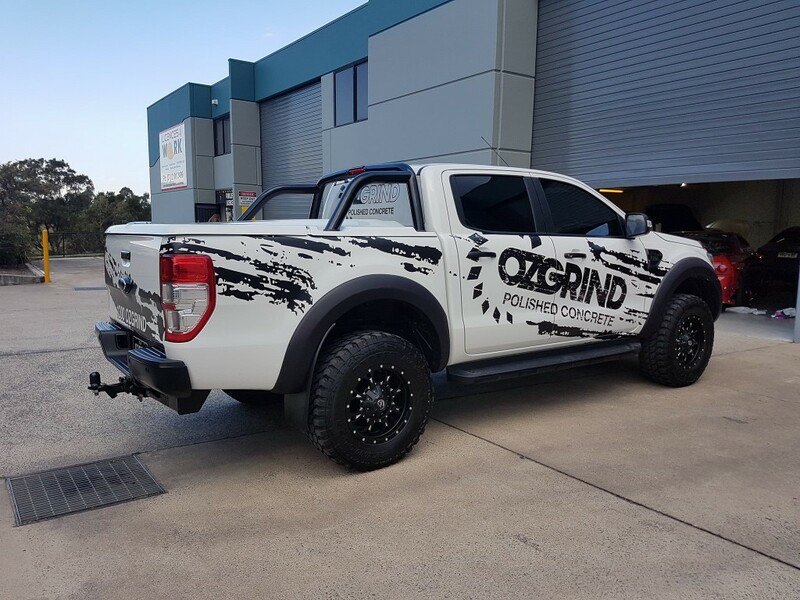 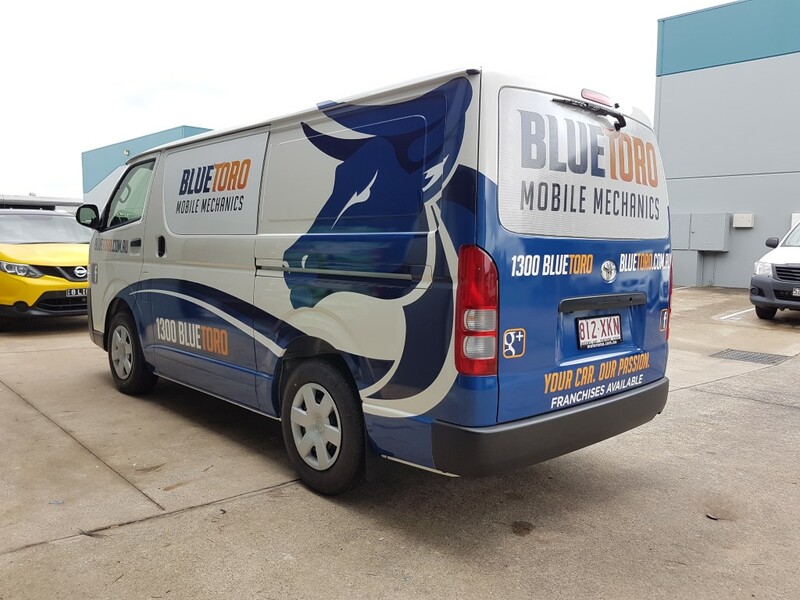 Also no problem, we have a network of highly skilled vehicle wrap installers Australia wide that can help in reaching your fleet branding goals. 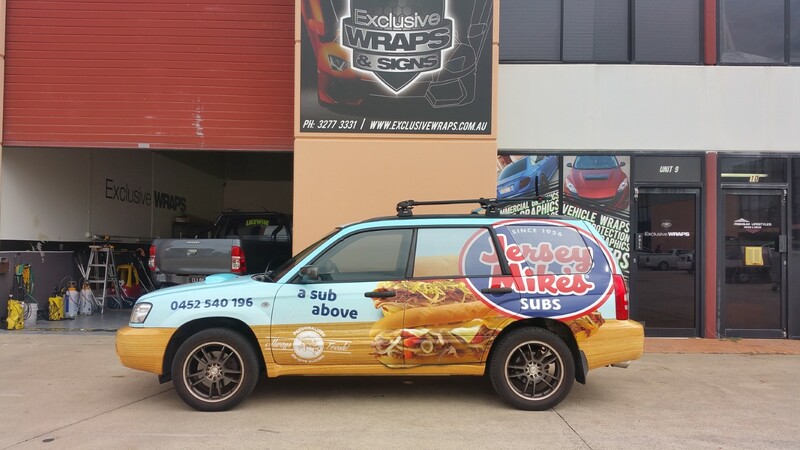 Take a look at some of the Commercial Wraps we’ve completed recently.